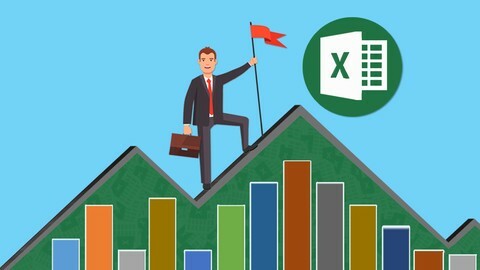 Microsoft Excel Step by Step Training for Beginners! 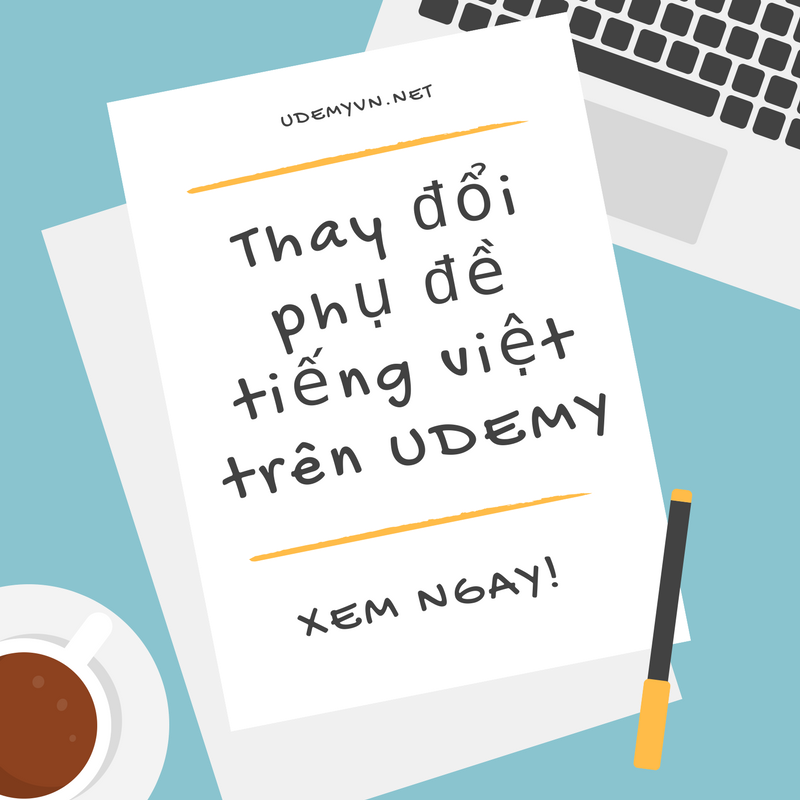 Learn all the basics of Microsoft Excel and begin creating amazing templates and tables in just a few hours!! Life Management Tools – Custom designed spreadsheets to assist in planning holidays, Finances and Dinner! Excellence in Excel! 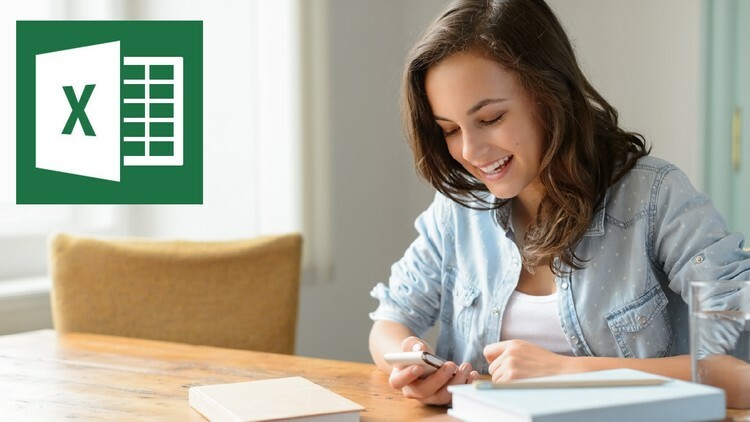 Create a dynamic block chart in Excel! 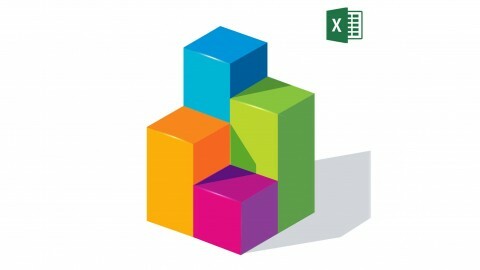 Excel by creating your own dynamic block chart in Excel. 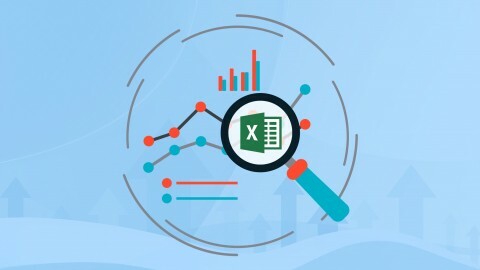 Discover advance dynamic chart displaying tactics in Excel!